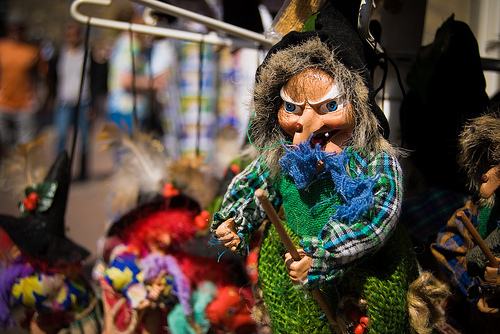 Halloween is approaching, and what self-respecting witch or goblin doesn’t have a couple of good-sized warts to show off? Common: Typically found on the hands, sometimes on the face. Also called verruca vulgaris. Plantar: Found on the soles of the feet; also called verruca plantaris. These ones can be quite painful while walking or running. Genital: Found, um, down there; also called verruca acuminata or condyloma acuminata. Sub- or periungual: These crop up under or around the fingernails or toenails. Most warts are raised and rounded, but they can also be flat. The most common way to get a wart is though a scrape or scratch to the skin that lets the virus in…which may help explain why children seem to be more prone to warts than adults. Warts can spread from place to place on your body, and can also from someone else to you should you happen to touch either their wart or something that touched it (e.g., a towel). 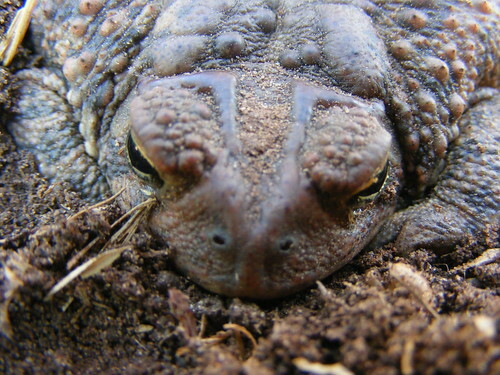 And no, you can’t get warts from touching frogs or toads. As I mentioned above, warts are caused by HPV. There are actually more than 100 types of HPV. Most do nothing more than make you a little warty, though 30 kinds can put you at risk for skin or (in women) cervical cancer. According to the CDC, HPV is also the most common sexually transmitted infection in the United States. (Hah! In your face, chlamydia!) Forty types of HPV have a predilection for the groin, with just 2 — type 6 and type 11 — causing a whopping 90 percent of all genital warts. Another two — types 16 and 18 — are responsible for most HPV-associated cancers; both are blocked by the HPV vaccine. HPVs are small, double-stranded DNA viruses — that is, they carry their genes around inside them in the form of two strands of DNA, like smallpox and herpes (other viruses, such as rotavirus or coronaviruses like MERS, pack their genes in strands of RNA). 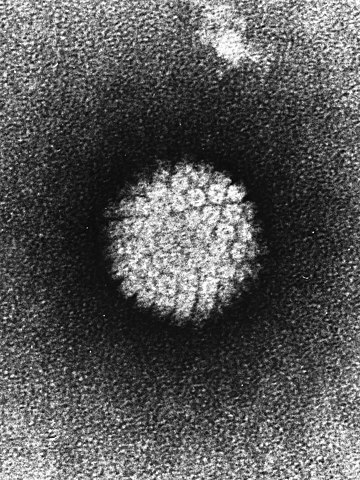 Once inside a basal epithelial cell, HPV acts like any other virus: it sticks its own genes into the cell’s genome, using the cell’s DNA-copying machinery to make more copies of itself. Now how do we get from viral DNA to an annoying lump on the sole of your foot? It has to do with what basal epithelial cells (I’ll call them BE cells from here on) do. 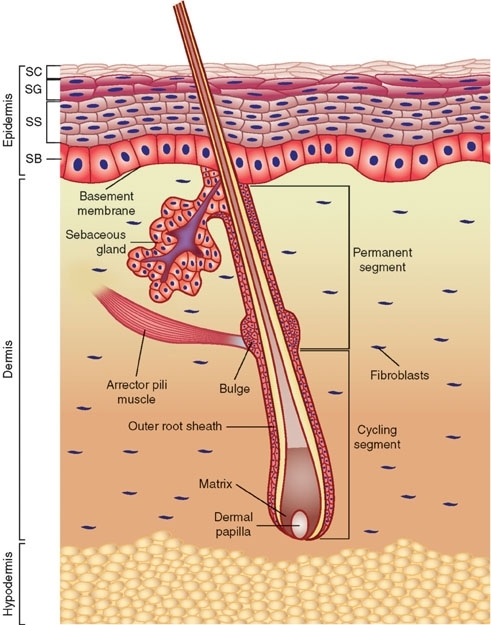 BE cells live in the innermost layer of the epidermis, the outermost layer of your skin. When one of these cells divides, one of the new cells will stay a BE cell and will stay put. The other will start to climb its way up to the surface of your skin and, in the process, turn into a keratinocyte. If that initial BE cell happens to be infected with HPV, when it divides the new keratinocyte will carry the virus with it. From HPV’s point of view, keratinocytes are a dead end. That’s because they’re what’s termed a terminally differentiated cell — a cell that’s not going to divide or turn into anything else — and they turn their DNA-copying machinery off. And if an HPV-infected keratinocyte isn’t copying its DNA, it won’t make any more viruses. Warts are hardy little buggers — there are over-the-counter treatments that can help get rid of common or plantar, but they take weeks or months. 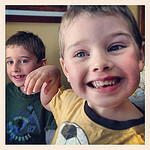 (My older son had a plantar wart that hung on for what must of hung have been three or four months). For genital warts or warts on the face, you’ll want to go to the doctor. Maybe that’s why witches are so warty. It’s tough to get a doctor to help treat your warts when you keep turning them into newts. It is approved by the United States’ Food and Drug Administration (FDA). which utilizes compacted liquid nitrogen (it gets allot colder). We found other merchants selling it for almost exactly half that.